BCP is currently undertaking the demolition of the City of Busselton’s administration buildings and civic centre. Over the past few weeks our team has put together some footage of the operation showcasing the efforts of our demolition crew. The first video is a time-lapse from a range of angles. In the second video, you can join our highly skilled excavator operator as they work through the building, maximising the salvageability and efficiency of the demolition. 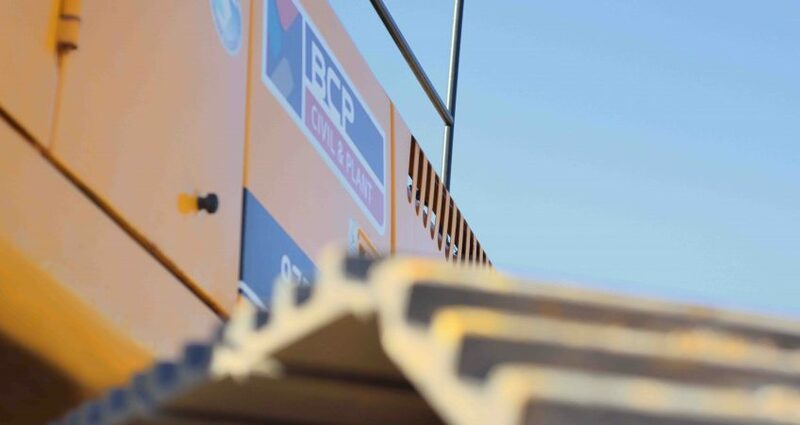 Please contact BCP to discuss the range of services we offer, including Demolition & Salvage, throughout the South West.